Robert van Kats is partner and co-founder of Blok Kats van Veen Architects (BKVV), co founder and chairman of DASUDA Foundation and board member of BNA International at the Royal Institute of Dutch Architects. For International Union of Architects World Congress August 2014 Durban South Africa he was Member of the Scientific Committee. 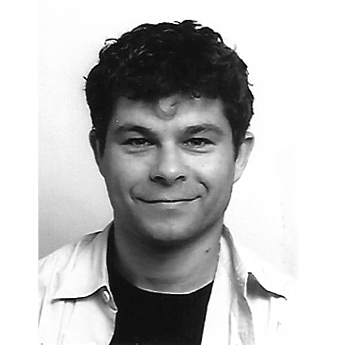 Robert works as an architect and urban designer on a wide range of noteworthy projects across Africa and promotes integral urban development based on Dutch and local knowledge and collaborative experience. 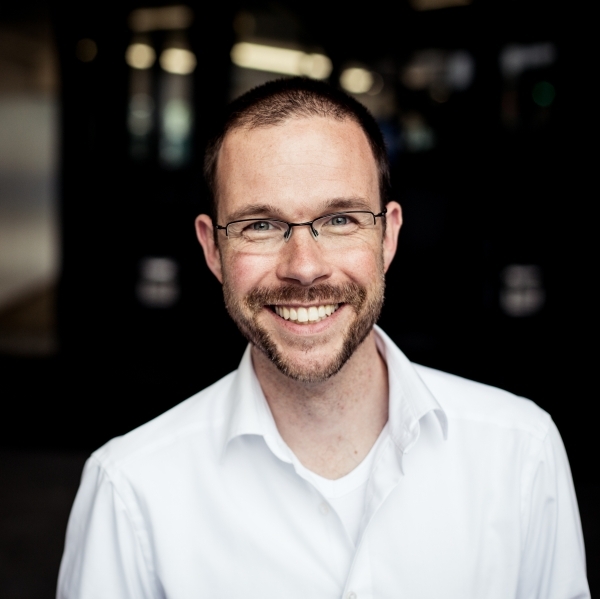 Remco Rolvink is founder of REMCO ROLVINK SPATIAL STRATEGIES, co founder and secretary general of DASUDA Foundation. Training as architect but always engaged in large scale masterplans, Remco is landscape architect, urban planner and master planner for large scale schemes. He developed a spatial strategic approach to all kind of urban, peri-urban and rural challenges and creates strategies and concepts for sustainable and innovative domains for people in urban and rural areas in the Netherlands and in Africa. 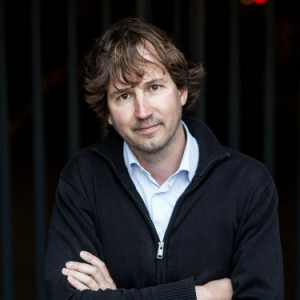 Mark Hendriks is founfer of Founder Miltech Environmental Counseling, co founder of DASUDA Foundation and member of the Eurocities sustainable forum and working group. Mark is a Certified BREEAM advisor urban area-development, he is involved in sustainable urban projects on city level and he developed sustainable solutions for innercities and large housing areas, not only concept thinking but also sustainable technical expertise.